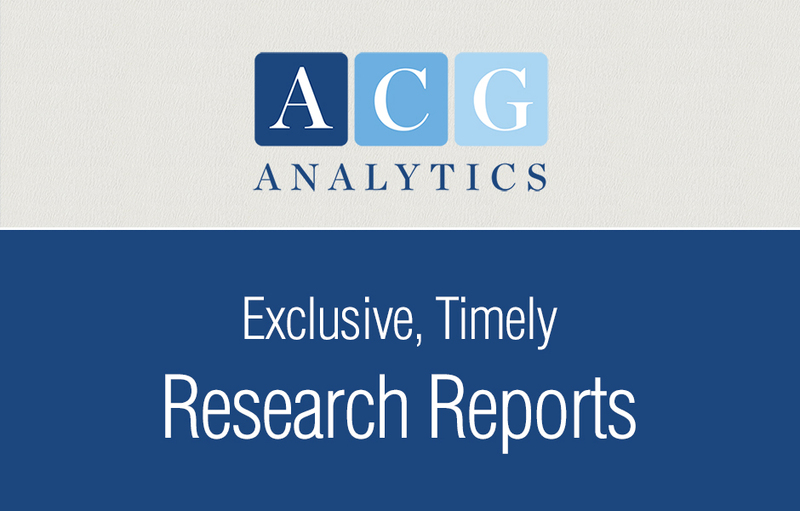 ACG Analytics’ team of policy experts and analysts prepare hundreds of research reports annually. In 2016, our team published well over 800 reports on a variety of domestic and international policy issues impacting investment fund managers and analysts. 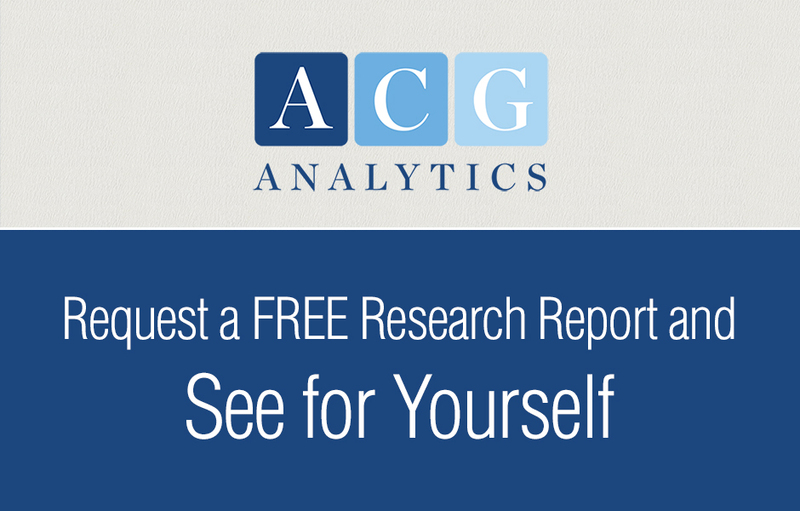 Our research and analyses meet the highest standards for accuracy, validity, and independence, and you’ll only find this kind of research at ACG Analytics. These articles from 2016 are sorted alphabetically in each category. EU: Brexit: A Done Deal? EU: Coco Bonds: Current Difficulties to Yield Opportunity? EU: Deutsche Bank Under Pressure, CEO in the U.S.
EU: ECB, DBK And Special Treatment? EU: Greece: Creditor Agreements Remain a Challenge After Approval of Bailout Review. EU: Greek Debt Relief Before Year End? EU: Market Economy Status for China in the EU? China Insight: Does China’s Stock Market Volatility Bode Ill for Its Economic Health? China Insight: In China’s Latest Data, a Hint of Spring? China Insight: Market Economy Status for China in the EU? China Insight: People’s Daily Article Signals Grand Economic Policies Shift? LATAM: President-Elect Trump On Venezuela: Are There Any Clues? LATAM: Venezuela Referendum: Opposition Secures Signatures – Can Maduro Stop This? LATAM: Venezuela: Has the Fuse Been Lit for the “Social Explosion”? LATAM: Venezuela: Maduro Elevates General to Co-Leader of Venezuela _ Is this Offense or Defense? LATAM: Venezuela: Maduro’s Desperation “Reforms” _ Too Little, Too Late? LATAM: Venezuela: What is the Venezuela Opposition Strategy? Control the Street and Wait on the Army? LATAM: Venezuela: Will Diosdado Cabello and Company be “Purged” Over Corruption? Puerto Rico Alert: False Claims of Impending Default? Puerto Rico Alert: PROMESA Markup to Begin at 5:00 p.m.
Puerto Rico Alert: PROMESA Markup to Continue at 10:00 a.m.
Puerto Rico Alert: Where Are We Now? Housing: Does Inter-Agency Competition Further Marginalize the Private Mortgage Market? Housing Alert: Did Watt Just Hint at Unilateral Housing Reform? Macroeconomics: The Next Trump Victim: Banks? Political Update: A Democratic Senate? Not So Fast. Political Update: It’s Not A National Vote, Folks: An Electoral College Tie? Will DOJ Fines Put VW Out of Business? Tax Policy: International Tax Reform: 2016 or 2017?